Pour nos visiteurs Français, cliquez ici, s’il vous plaît Vous recherchez un camping France pour la pré-saison, calme et magnifique avec une belle vue sur un lac, dans une oasis de paix, notre camping VueduLac est fortement recommandé. If you booked and paid one month before your arrival we offer you a 10% duscount Book now! You can camp here including free hot water and free Wi-Fi, surrounded by nature in an oasis of freedom, on very spacious pitches. With plenty of space around you, you will breathe pure air and enjoy beautiful bird sounds in the background. Here You can experience what is real silence. 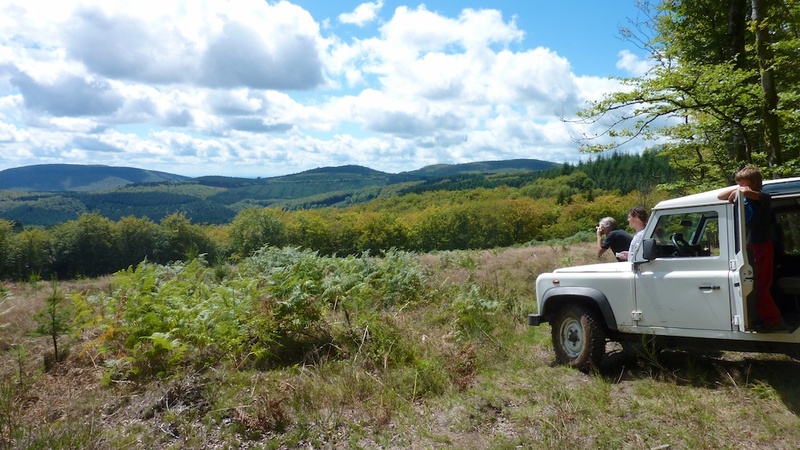 During the spring and autumn, “preseason” our Idyllic campsite in France Burgundy is a really paradise for nature lovers or if you are searching for rest & relaxation. You will emerge in an oasis of tranquility en get to enjoy beautiful birdsong while breathing in fresh air. 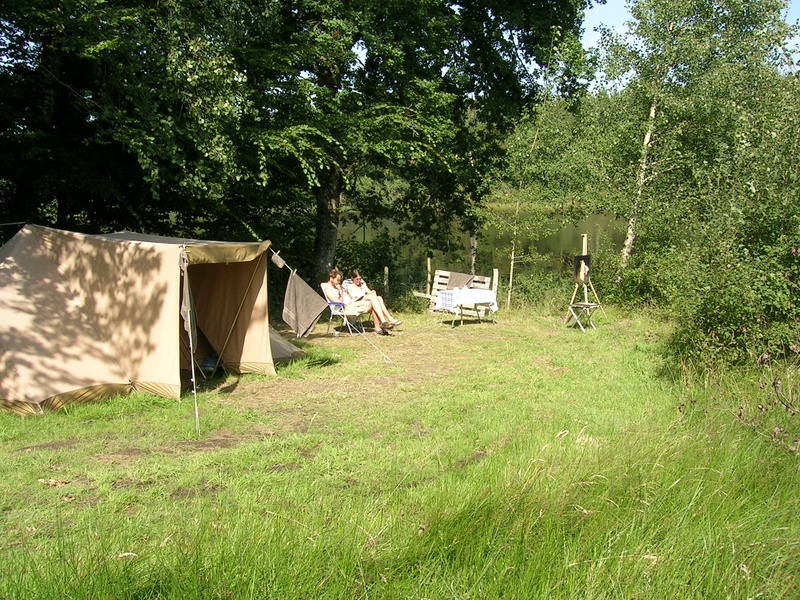 In and around the camping you will also see various bird species. At dawn you will also be able to spot wildlife such as deer coming to drink at the shores of the lake. The neighbouring woodlands you might even come across boars and foxes. You will also be able to go on beautiful walks, make lovely bicycle trips or go on cultural excursions in the towns that surround the area. 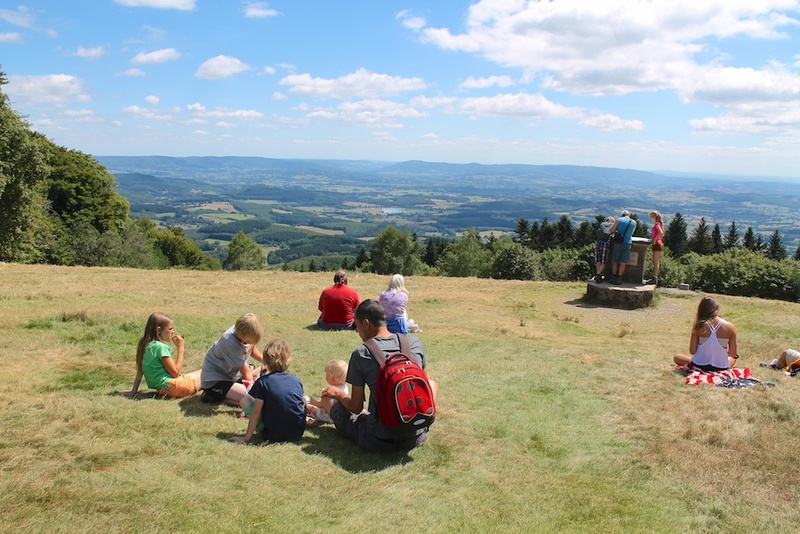 The peak seasons we offers our guests a real family nature campsite in France Burgundy where you and your children can enjoy themselves to your hearts’ content. 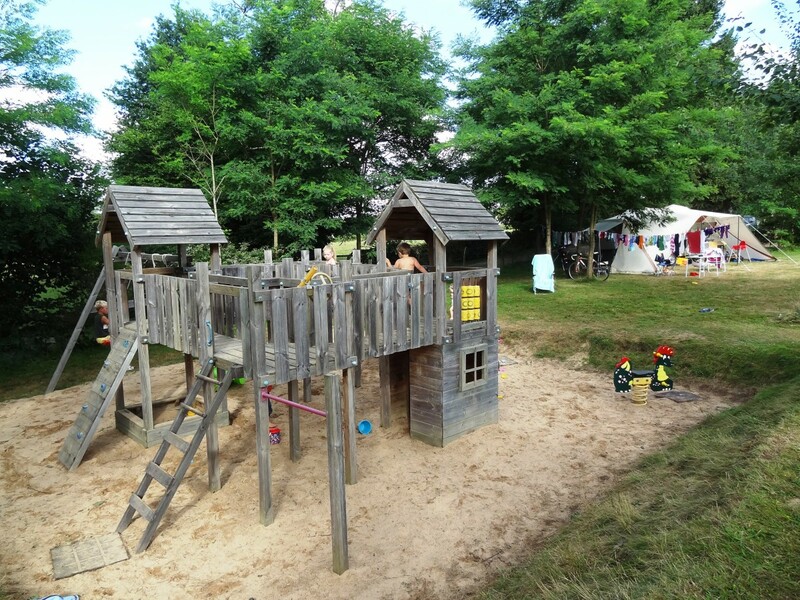 To keep them busy, we have a large wooden castle, a trampoline, a big sandbox and more than sufficient space for your children to use up all their energy and to explore their fantasy, adventurous nature and interest in nature. The evenings often displays a sky filled with beautiful stars and on occasion even the Milky Way. This is made even more special while enjoying a lovely glass of red Burgundy wine next to a warm campfire. During your stay with us you can also use our free WiFi, enjoy delicious fresh croissants in the morning (which you can order from us) and join the dinner table (Table d’Hôte) in the evening. Whether you are savouring a relaxing day at our Campsite in the France Burgundy at a lake or returning from an active or cultural excursion, you will always find the atmosphere at the camping to be casual and friendly. This is the ideal location for rest and daydreaming where you can almost hear the silence and enjoy what we and Mother Nature has to offer. In the preseason our campsite in France is already open from 15 March and in the postseason our campsite in France is open until November 12. 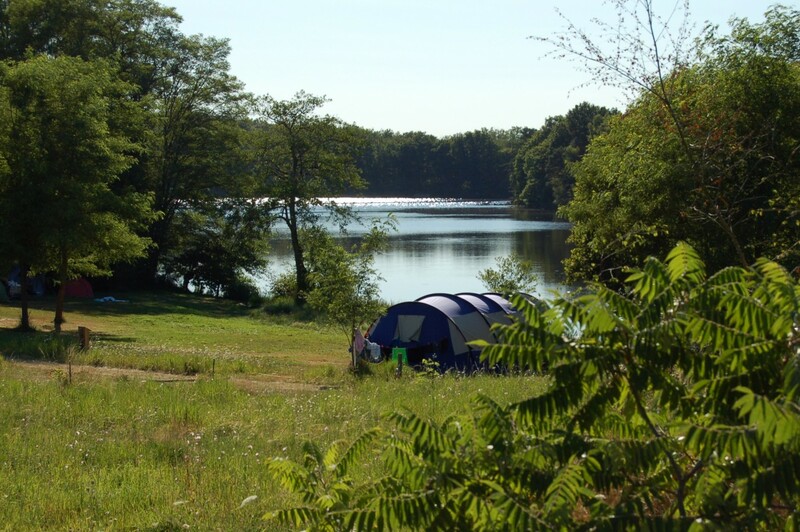 So please take your time to explore what our camping has to offer via our website where you will also find lots of information to help you prepare your holiday. 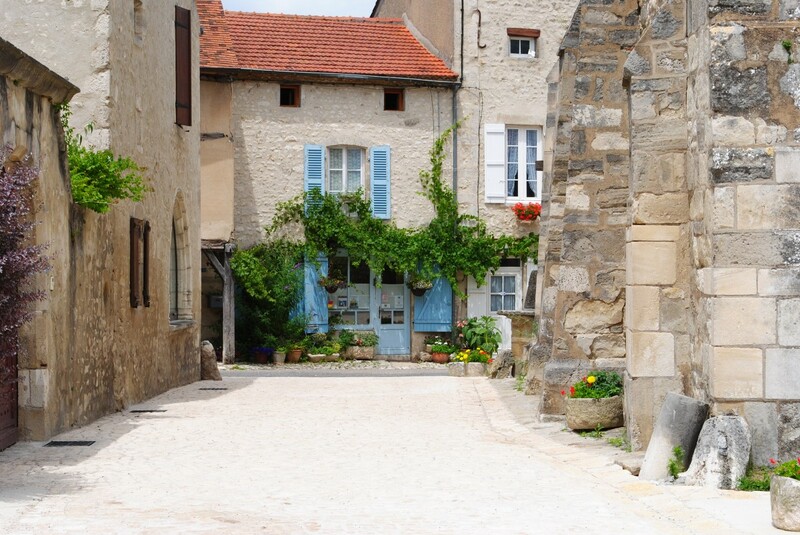 Come and enjoy this idyllic location!